When it comes to transforming your apartment into a home, things can get a bit tricky. But once you get settled in and get comfortable with your new space, it’s imperative that you stay comfy for as long as possible. To do this, you’ll need to extend your lease once it ends. 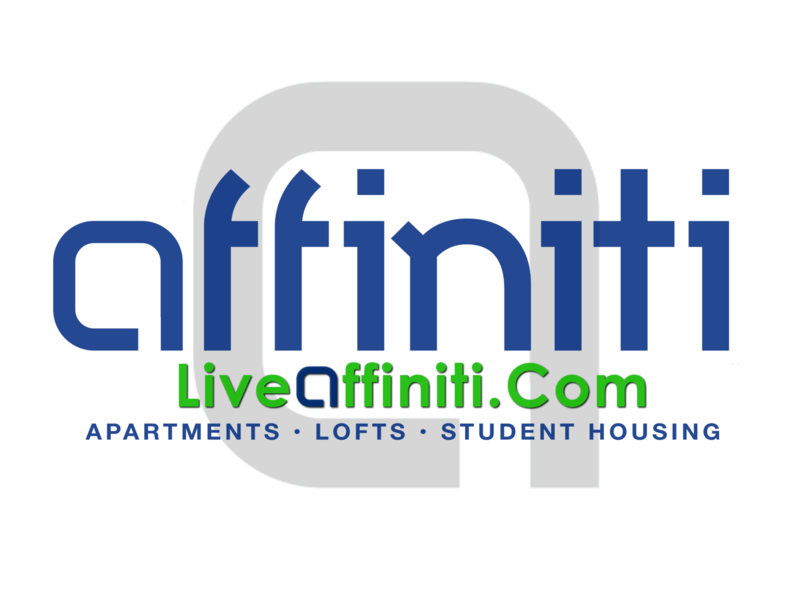 domain names Here at Affiniti Management Services, we strive to make your living experience as comfortable as possible. Here’s a quick look at four excellent reasons to extend your stay when living in apartments in Springfield. Instead of packing up your belongings and relocating your family, doesn’t it make more sense to stay put? This is especially true if you have kids who are happy with the schools they are attending. And if you’ve been living in your apartment for very long at all, then you’ve probably become accustomed to a regular schedule of getting the kids back and forth to school, as well as getting yourself to and from your job. Both of these reasons make it clear that you should extend your lease through 2015. If you were to relocate to a new residence, you’ll likely have to come up with a down payment or deposit. By staying where you’re at, you won’t have to worry about coming up with the extra funds to secure a new home or apartment. Plus, you’ll avoid having to pay movers to pack up and transport your belongings, which can save you a thousand dollars or more. From an in-ground swimming pool to 24/7 access to an onsite fitness center, you’ll miss an assortment of amenities if you don’t extend your lease. Plus, you’ll likely miss out on the benefit of living in a complex that has security. Do you really want to move to a new property where you have to do your own yard work? From trimming the bushes to mowing the lawn, these tasks can become very tedious and time consuming. But when extending your lease through 2015, you won’t have to fret about tending to the many yard work activities that homeowners have to attend to.